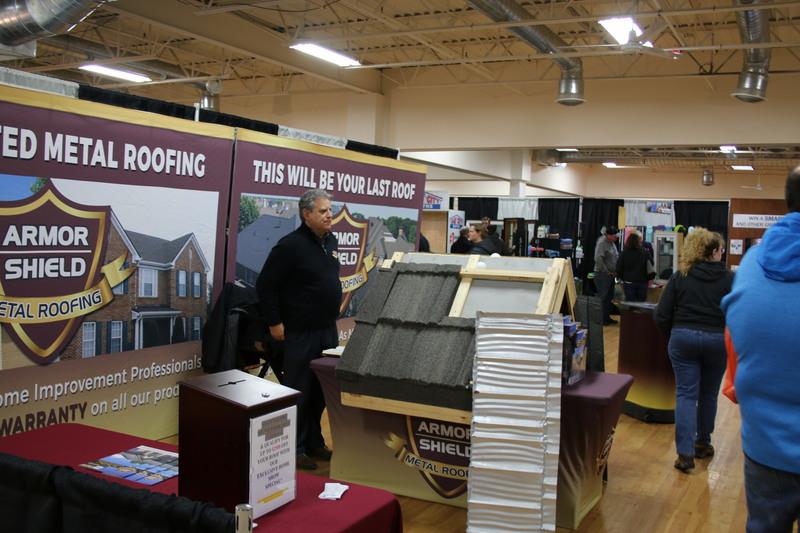 Reserving a booth space is not final. 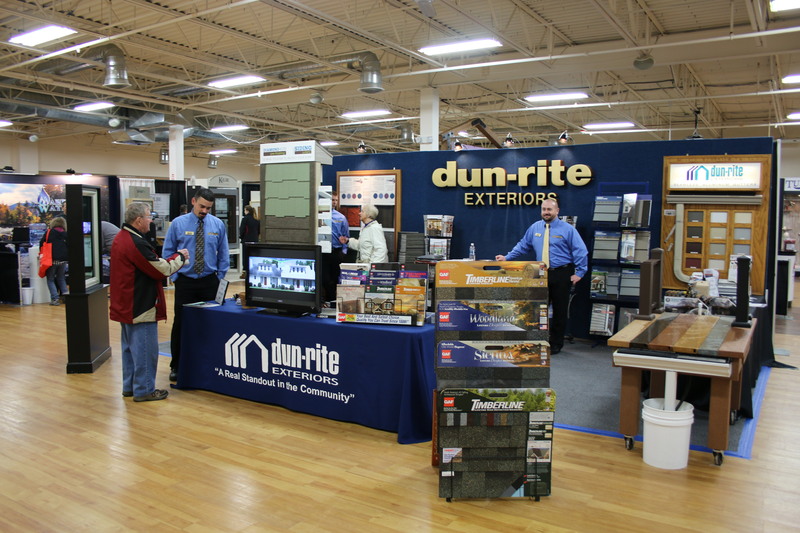 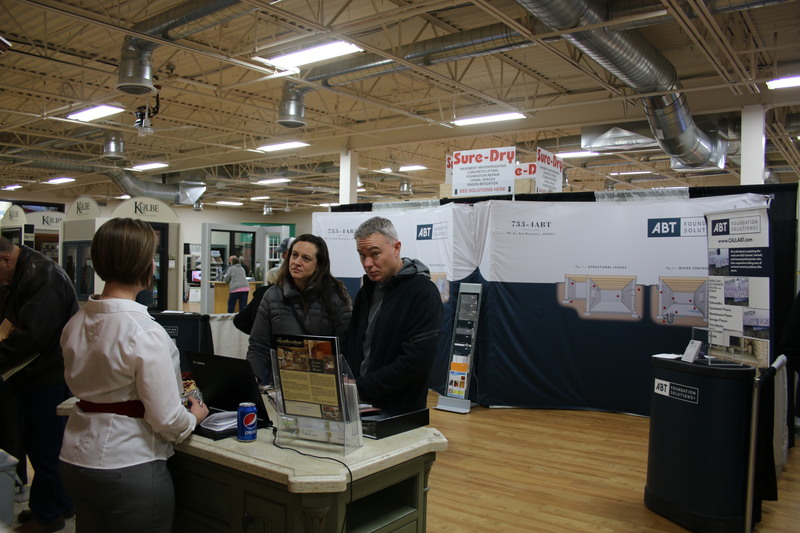 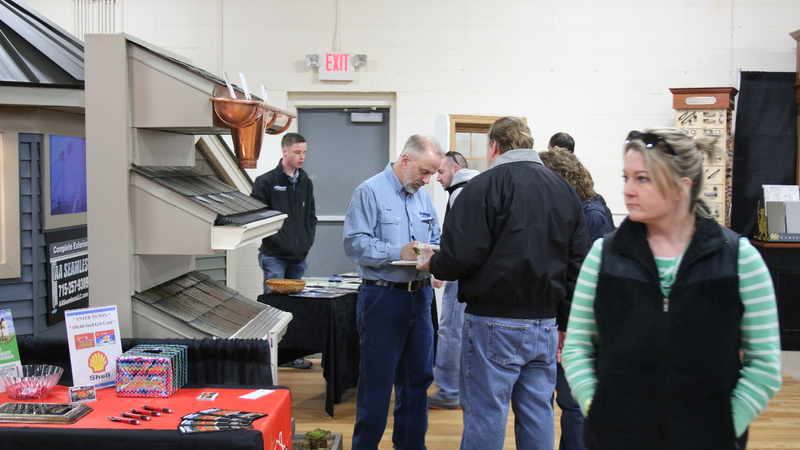 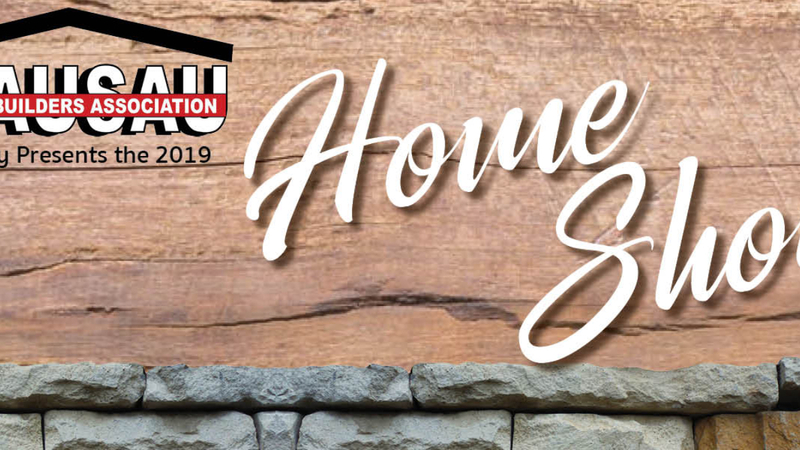 Wausau Area Builders Association Board of Directors and members of the Home Show Committee have final say on reserved spaces being allocated. 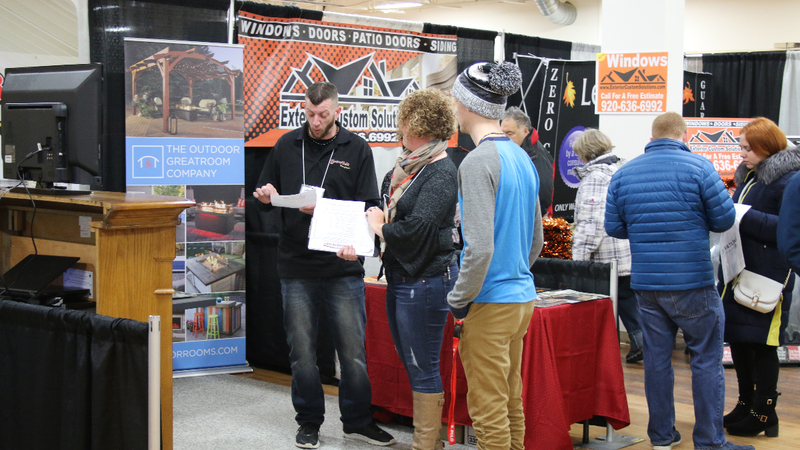 If the exhibitor voluntarily withdraws from the Home Show, written notice must be sent to WABA by December 31, 2018. 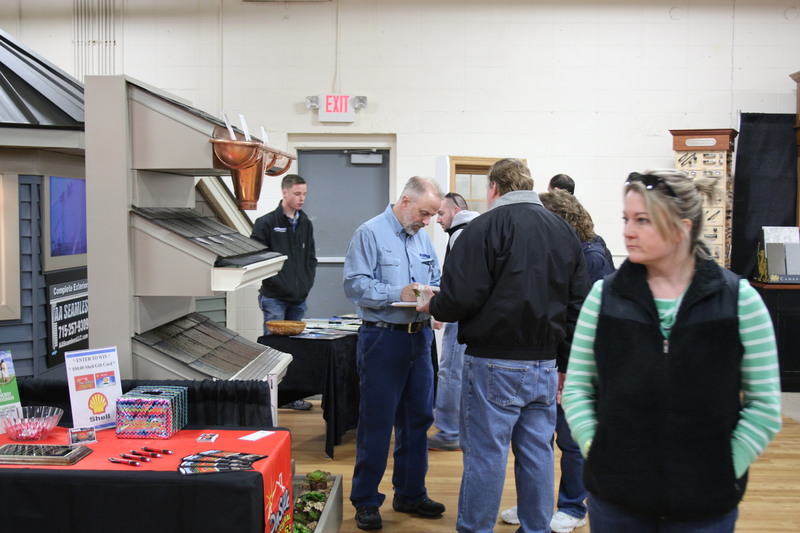 The exhibitor will be assessed a $100.00 penalty from amounts paid to WABA. 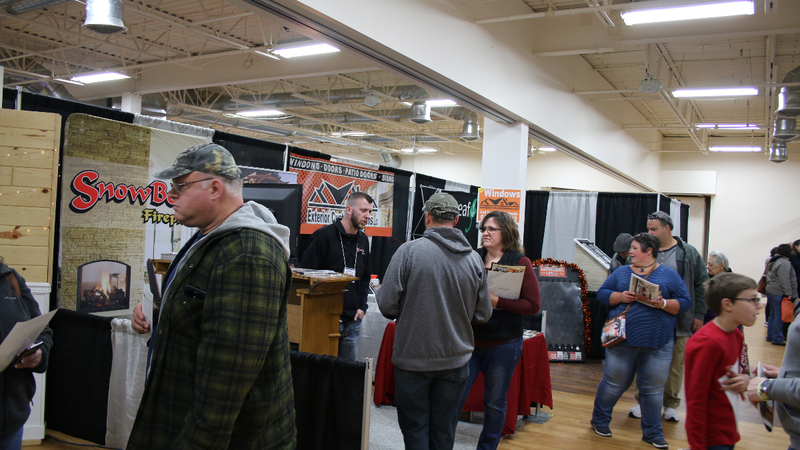 If the exhibitor voluntarily withdraws from the show after December 31, 2018, the exhibitor shall forfeit the full amount paid toward booth space and related charges. 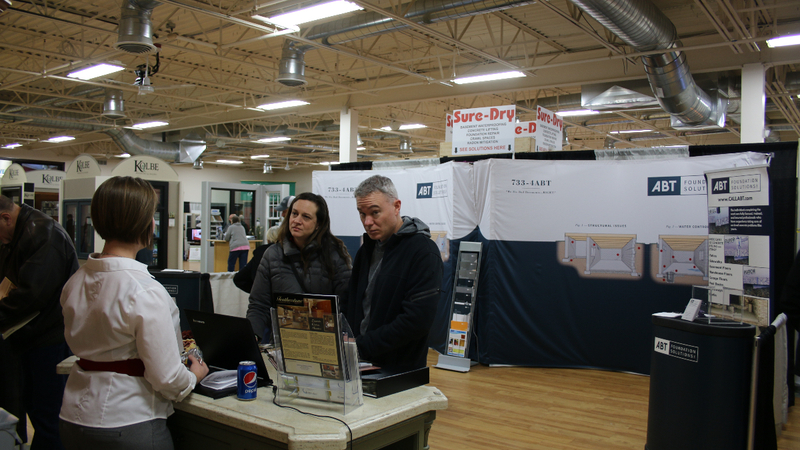 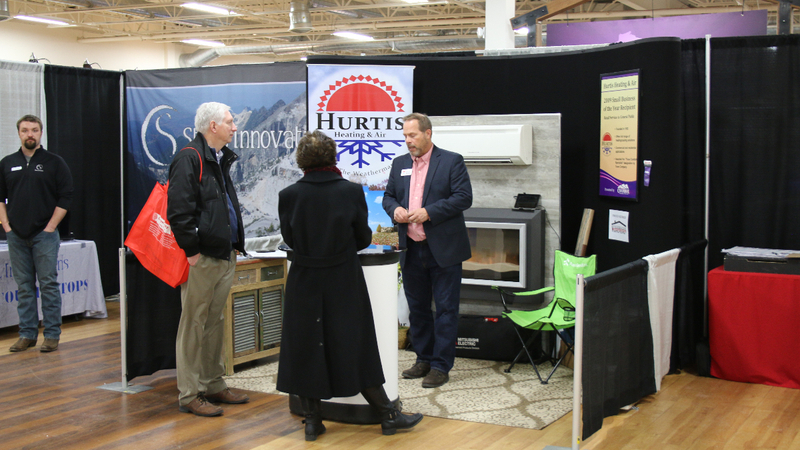 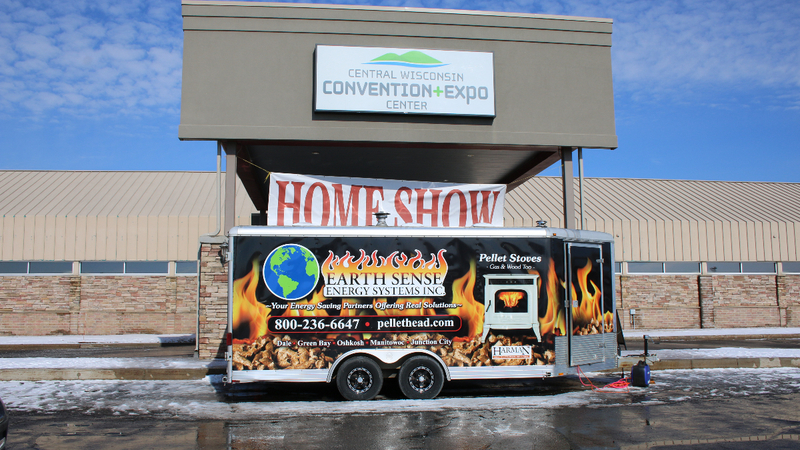 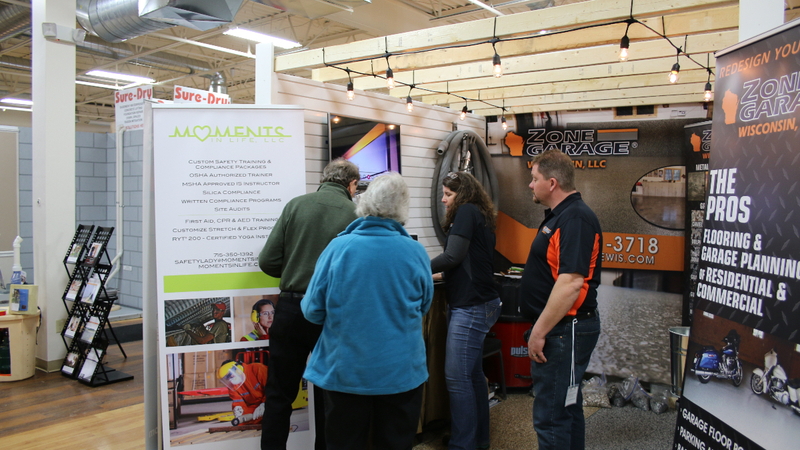 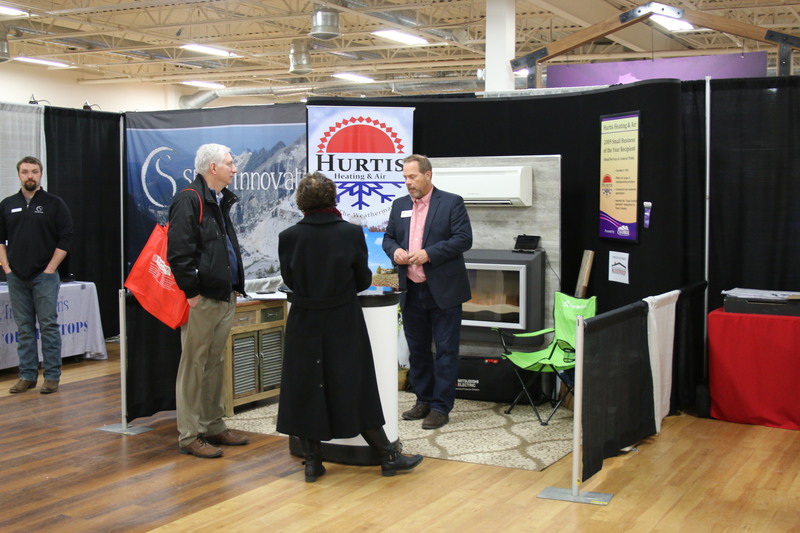 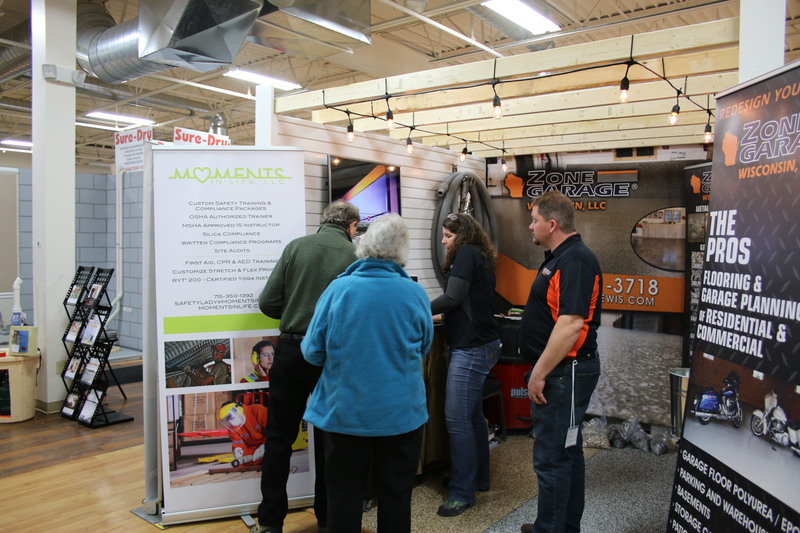 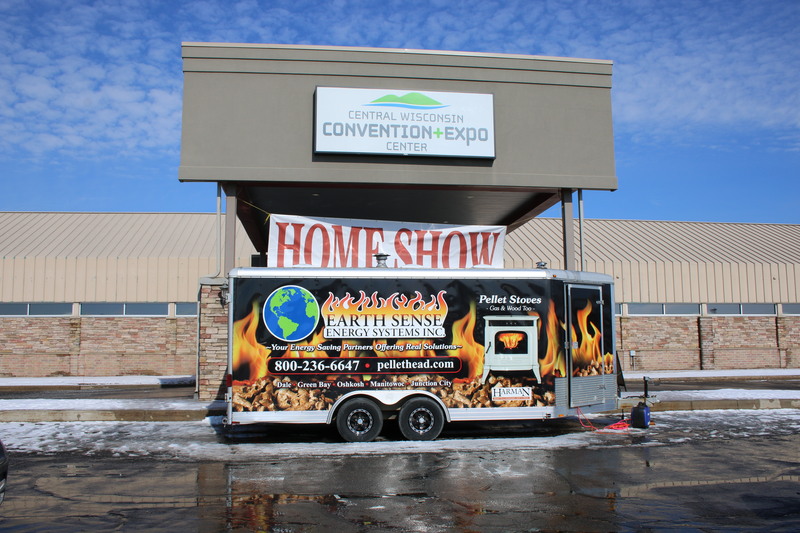 If the exhibitor is removed for any reason from the Home Show (by decision of the Home Show Committee or WABA Board of Directors) by December 31, 2018, a refund of amounts paid shall be made to the exhibitor with the $100.00 penalty assessed. 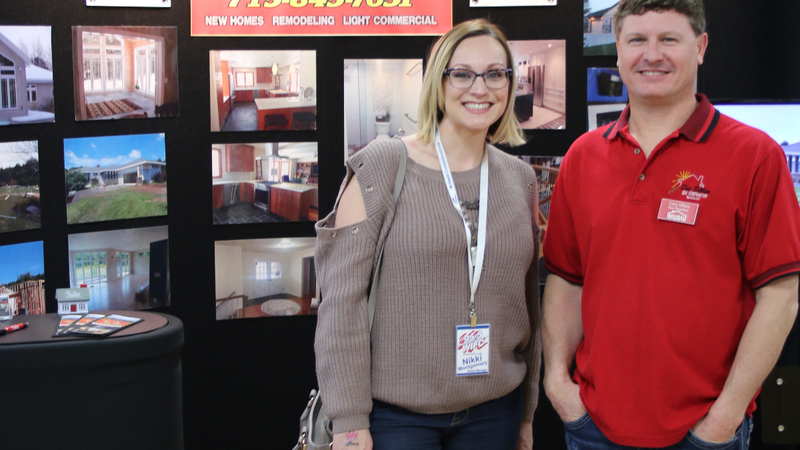 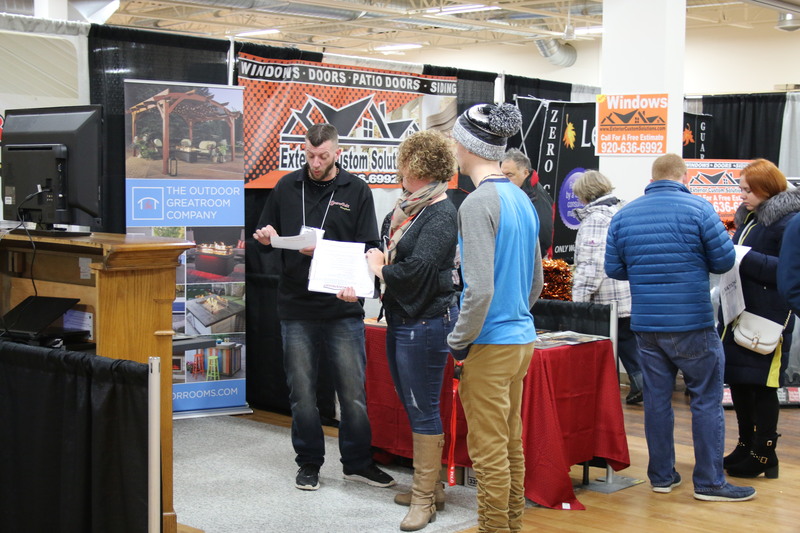 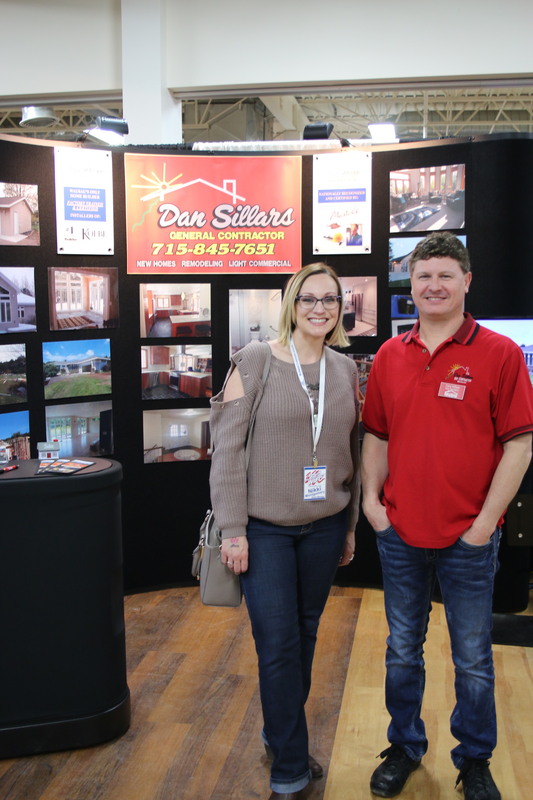 If the exhibitor is removed for any reason from the Home Show (by decision of the Home Show Committee or WABA Board of Directors) after December 31, 2018, the exhibitor shall forfeit the full amount paid toward booth space and related charges. 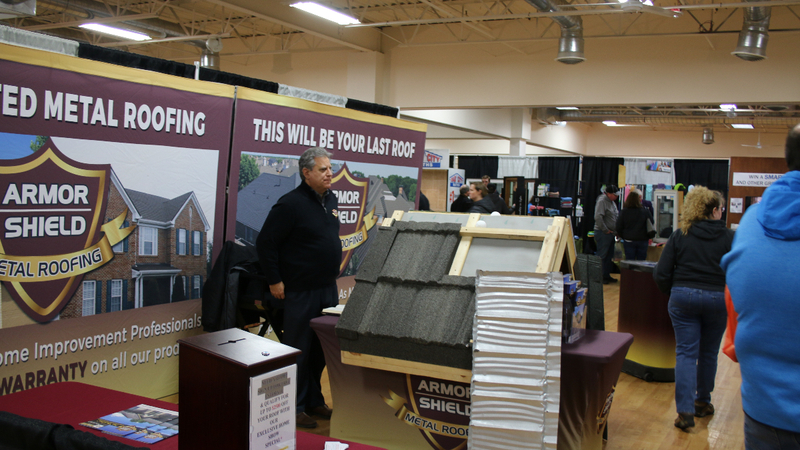 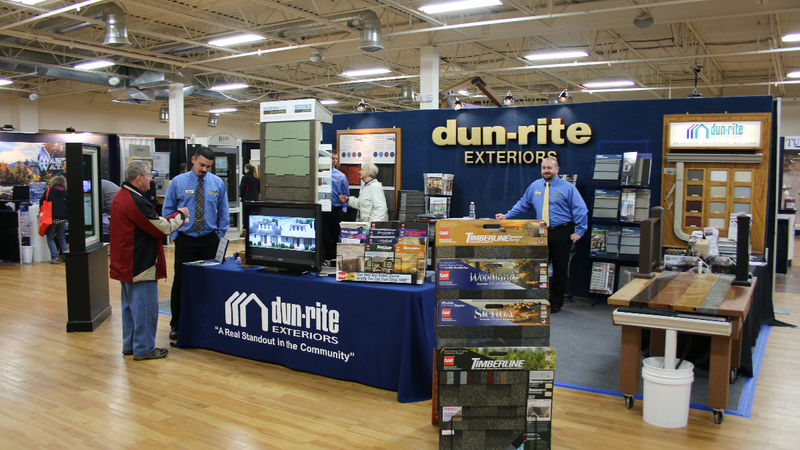 Exhibitors waive any claim for damages or compensation should this event be cancelled. 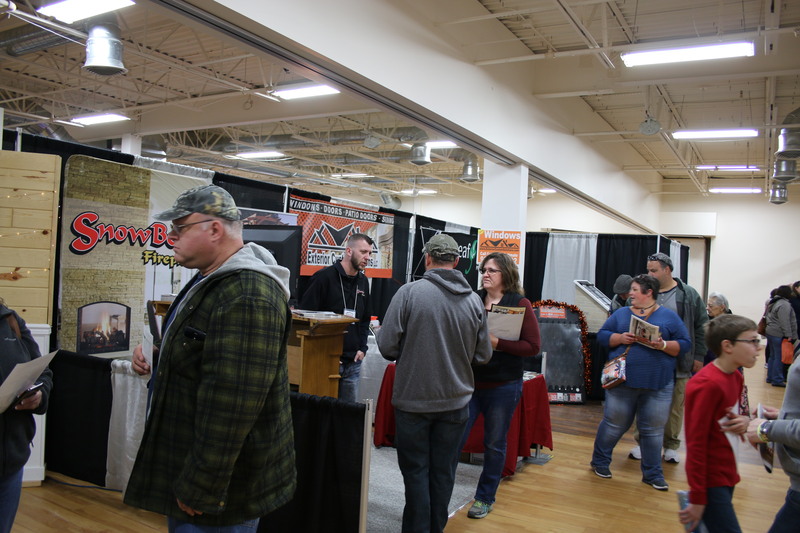 WABA reserves the right to reject any exhibitor reservation.